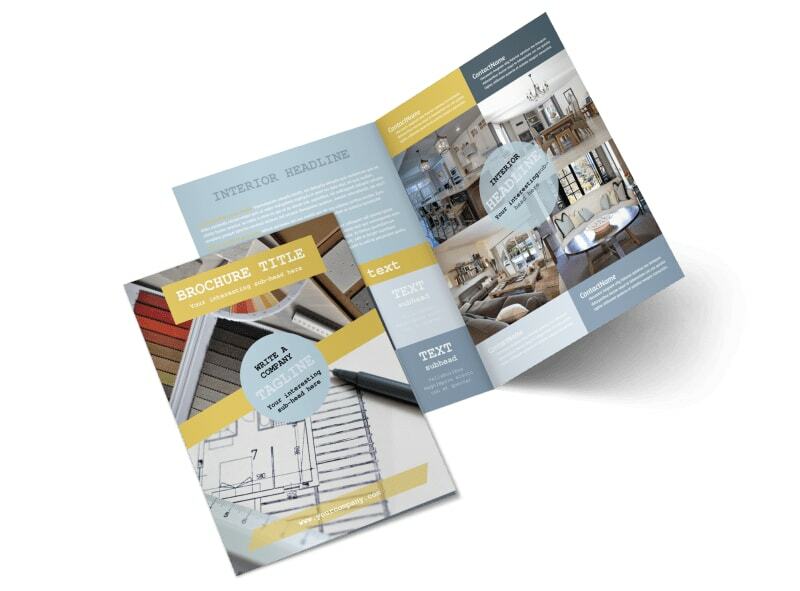 Customize our Interior Designer Brochure Template and more! 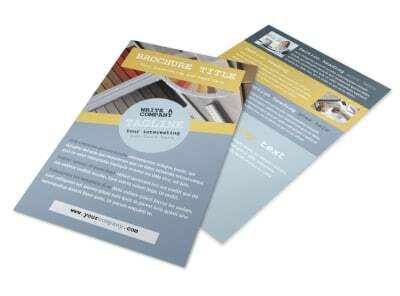 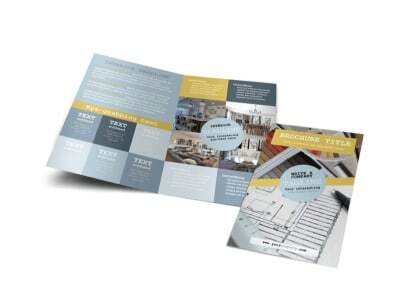 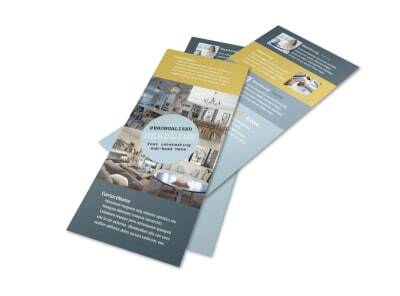 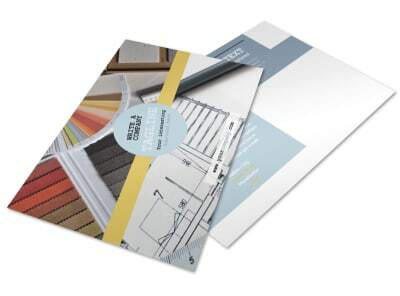 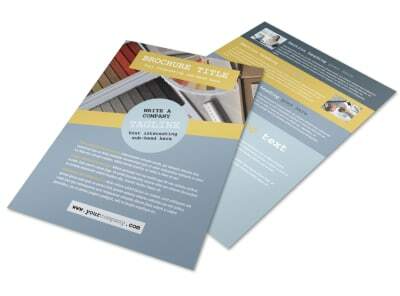 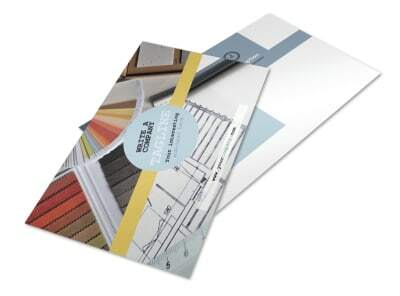 Let the world know about your fabulous talent and detail exactly what services you offer to buildings in desperate need of a makeover with interior designer brochures made using our online editor. 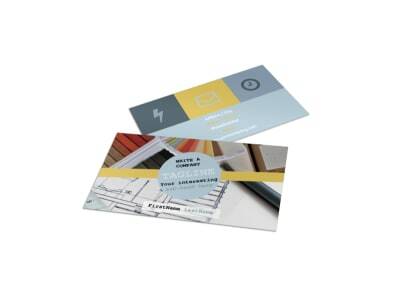 Customize your choice of a bifold or trifold template with gorgeous colors, compelling text, and images illustrating your wide range of talent so potential clients get a good idea of what, exactly, you can do. 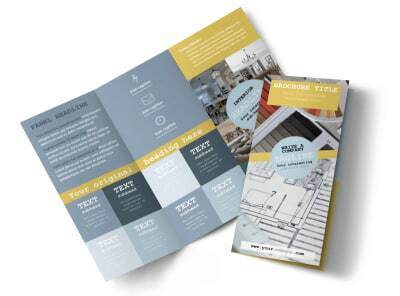 Print from anywhere, or choose to utilize our printing services.